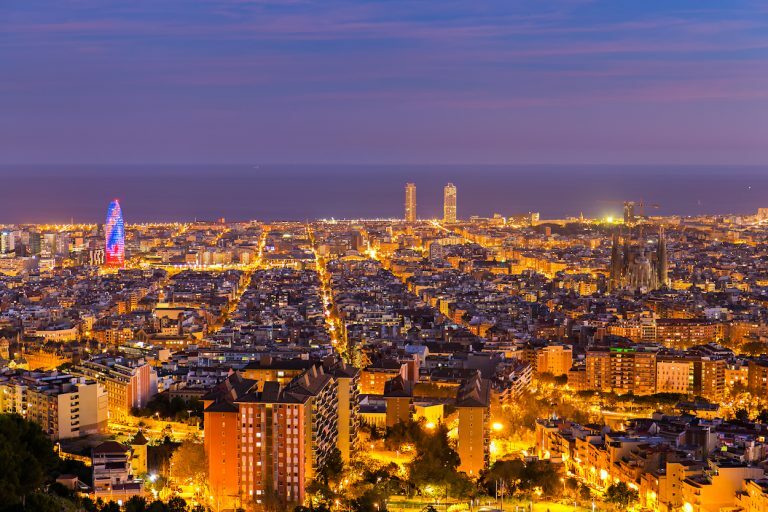 While the Mobile World Congress and 4 Years From Now are undoubtedly the most awaited event series of the month, let’s not forget about all the other tech and startup events happening in Barcelona in the next few weeks! From informative sessions about the trendiest tech in the world (yep, you guessed it, that’s blockchain), to meetups for female entrepreneurs and a social media marketing masterclass, February will offer a wide range of events that we’ve curated so you’ll find the one that’s most interesting for you – just like we do every month. Note that they’re all held in English and they all require registration! Following a full-house event featuring Cecilia Tham last month, Startup Grind is hosting another inspiring female leader: Ingrid Verschuren, SVP of Data Strategy at Dow Jones. The fireside chat is going to revolve around how to scale an office. Nearly 20 years ago, Ingrid led the task of opening the Barcelona office of Dow Jones, which has grown to 300 people. At this month’s Startup Grind event, she will share valuable insight on what should be taken into consideration when scaling an office. This talk about fintech 2.0 will shed light on how blockchain as a Shared Transaction Repository could potentially revolutionise commerce through opening up collaboration in cost saving and resource sharing. The speaker, Chris Cook is Senior Research Fellow at the Institute for Security and Resilience Studies at University College London. His work focuses on a new generation of networked markets. He is an officer at Nordic Enterprise Trust, Scotland, where he develops new partnership-based enterprise models and related financial products and services. The Budding Entrepreneur Club is a network for and of budding entrepreneurs which include corporates, aspiring entrepreneurs, startups and entrepreneurs looking to scale. The first TBE Event in Barcelona is an opportunity to come and meet the most exciting entrepreneurial individuals in the city. Meet, connect and listen to other entrepreneurs all working on exciting projects as well as disrupting new markets. Guest speakers will be Jordi Ventura, Founder and Creative Director at Dive Barcelona, and Alessandro Pregnolato, Director of Analytics at Typeform. Blockchain technology provides now exciting new alternatives to traditional currency, but beyond that it has additional uses that will change the world. 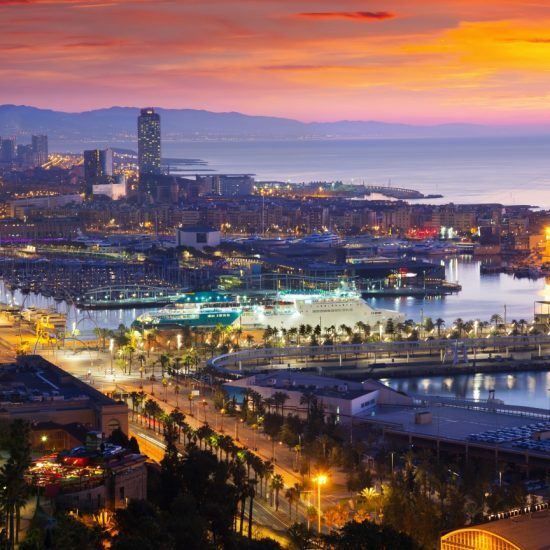 The first event of the Blockchain for Business Barcelona group will focus on why blockchain has become so important for businesses, and why it should matter to companies and to all of us. Speakers Veronica Torras and Joan Manel Vilaseca will share their insight as startup advisors and experts in the field of blockchain-as-a-business. This networking event is a wonderful chance for female entrepreneurs based in Barcelona to spend a special evening together and make new connections. The event will be hosted by Tasneem Salam at her private gallery, where she will talk about the pieces of contemporary art in her collection. Enjoy a glass of cava and wine and listen to Carrie Lewis singing lovely swing and blues in the company of other women entrepreneurs. If you want to fire up your social media strategy and grow your business like wildfire, this social media marketing masterclass is for you. Get 3 secrets to successful Facebook ads with Patrick Wind, Facebook Ads Expert and Performance Marketing Specialist, and learn how to monetize with Facebook chatbots and Messenger with Dot Lung, the Mother of Social Media Dragons! Dot Lung is a Social Media Marketing Director & the founder of Barcelona’s Virtual Reality laboratory, 360VR.BARCELONA. Patrick is an Austrian Digital Marketing Native specialized on paid social media, and he’s been working closely with the algorithm of Facebook & Instagram for over 6 years.